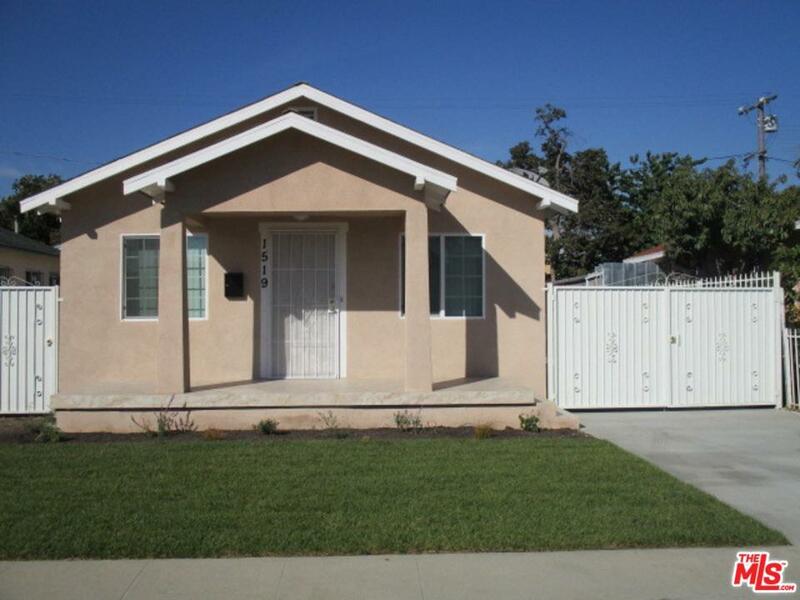 We are Pleased to Present a Lovely, Completely Remodeled Home in an Up and Coming Area of Los Angeles. 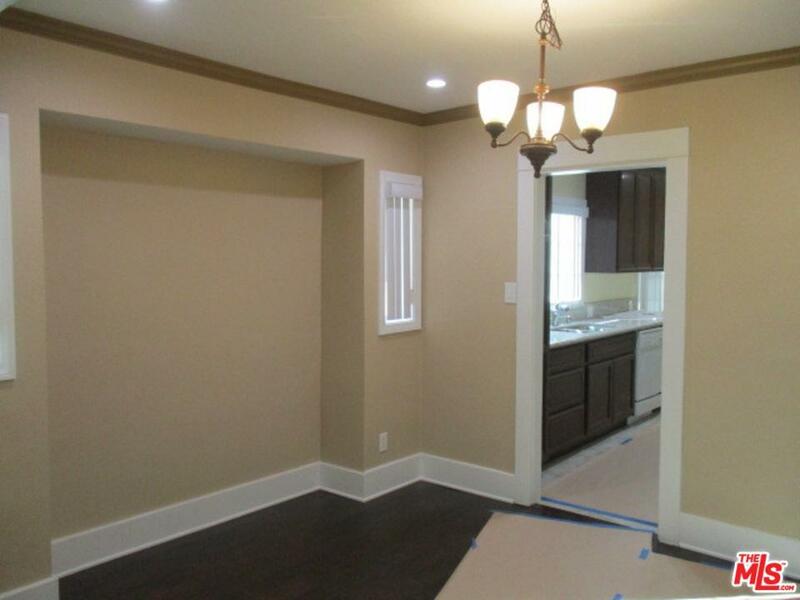 Make Yourself at Home in the Open Living Room and Dining Room With Hardwood Floors. 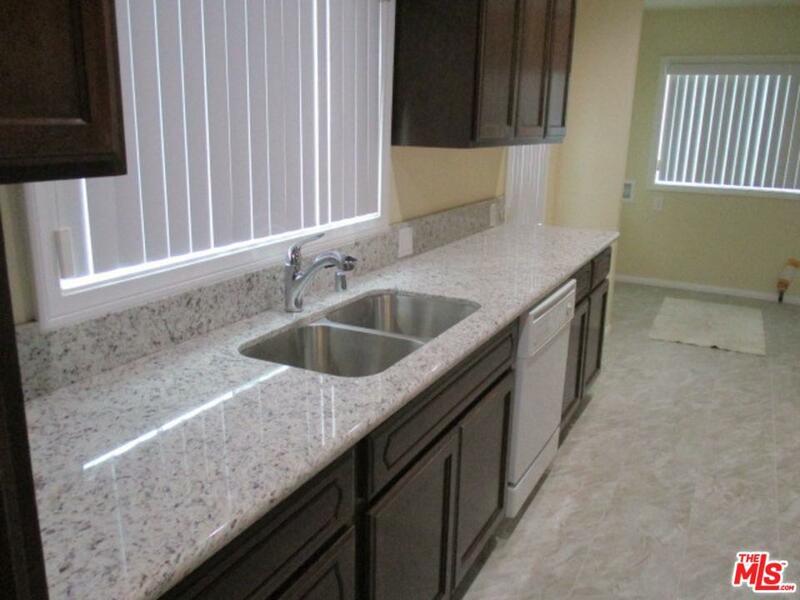 The Beautiful Kitchen Features Granite Counters, New Cabinets, Appliances, and Recessed Lights. The Long Driveway can Accommodate Several Cars and Leads to a Spacious Backyard that is Great for Entertaining, Family Gatherings, or Just Some Quiet Relaxation. 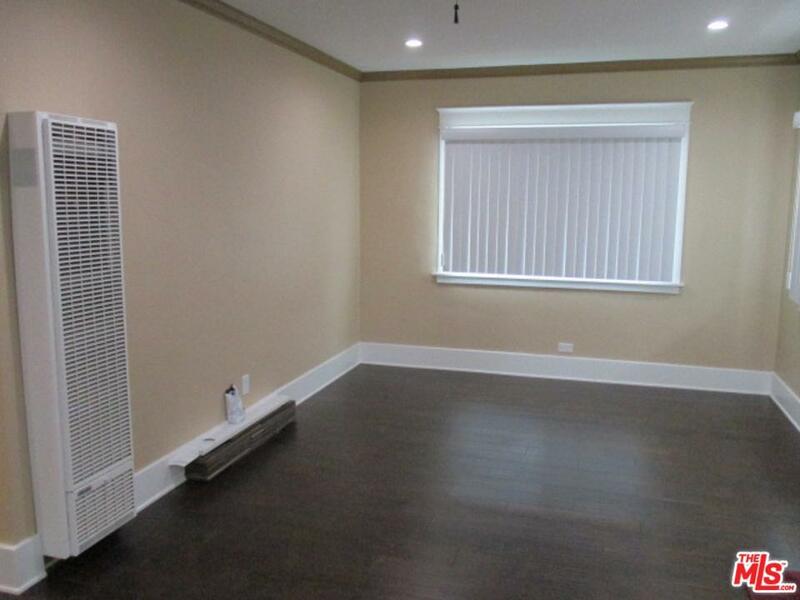 The Convenient Location is Close to Schools, Shopping, Transportation and More... Don't Miss this Great Opportunity! Call Listing Agt for More Information. Sold by Leon Higgins BRE#01178261 of Seawind Properties. Listing provided courtesy of Leon Higgins DRE#01178261 of Seawind Properties.